ction and Affordable Care Act requires skilled nursing facilities (SNF) to have one in place by 2013. 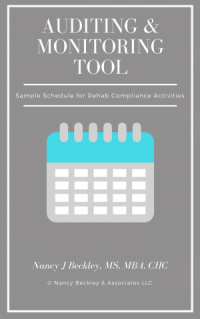 Available in print and electronically, The Long-Term Care Compliance Toolkit will help you develop a compliance program if you do not already have one or strengthen a program your SNF has outgrown. As the volume of patients who have insurance through managed care networks grows, so does the stress for rehab managers. Spending countless hours negotiating rates, tracking managed care patients, and reading through complicated contract details? Be careful—overlooking any aspect of your managed care contracts could cost your facility thousands of dollars, especially if leads your facility to treat patients at lower reimbursement rates than it deserves. The tools you need to hire—and keep—the right therapists. by and even harder to retain. 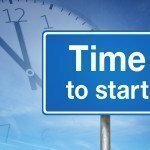 There isn’t a how-to manual available that systematically dissects the recruitment and retention process for therapy managers—until now.